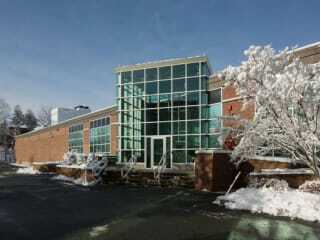 Cyxtera BO2 Waltham Data Center is located at 580 Winter Street. The data center is 64568 sqft. There is a total of 15000 sqft in raised floor space for colocation. It has access to 4 MW of power. We found 31 data center locations within 50 miles of this facility. 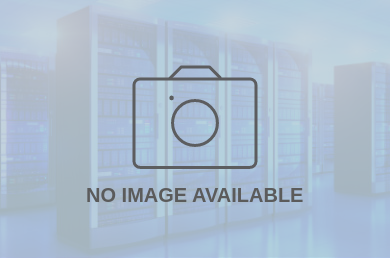 Certifications for this location include HITECH, PCI-DSS, ISO 27001, NIST 800-53, SSAE-18.